I have been, as is my unwise habit, reading four very different books, if not simultaneously, then turn and turn about. 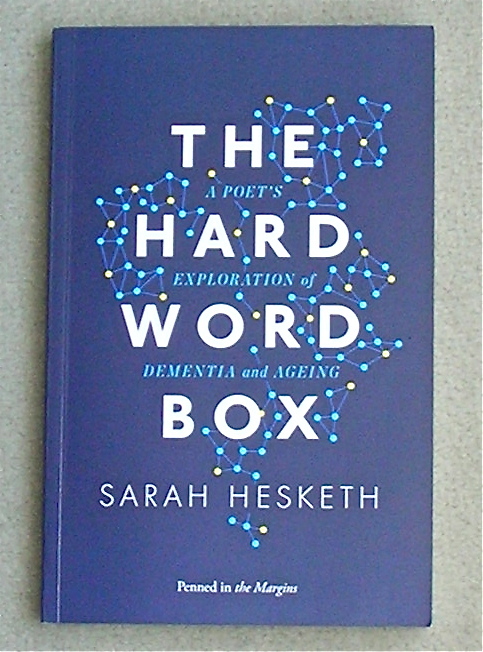 Of these the one that gripped me most was Sarah Hesketh’s The Hard Word Box – a poet’s exploration of dementia and ageing. In a mixture of poetry and verbatim interviews, Sarah tracks the 20 weeks she spent visiting people living in a residential care home. In spite of their struggles with words, individual personalities emerge strongly. You understand that even as the brain fades, life experiences remain, such as the bullying Angela suffered at the hands of the brothers she adored. This slim volume takes you into worlds that most of us imagine to be impenetrable. There is a deftness and grace about the way she has done this that I admire greatly. 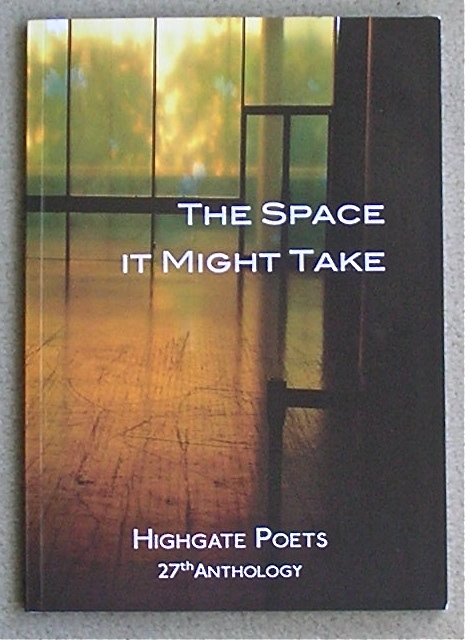 More poetry, this time the 27th anthology of the Highgate poets. This collection is varied, entertaining and often moving. Among the many poems that I enjoyed are Paul Stephenson’s Feel Good (Gone Viral) for instance, or Robert Peake’s The Knowledge, these gave me exactly that kick of recognition good poetry gives with a delicious last line. Mary Hastilow’s poems, By the Lea with Clio, To My Brother and Thin Skin, took me to emotional places I could recognise very well. 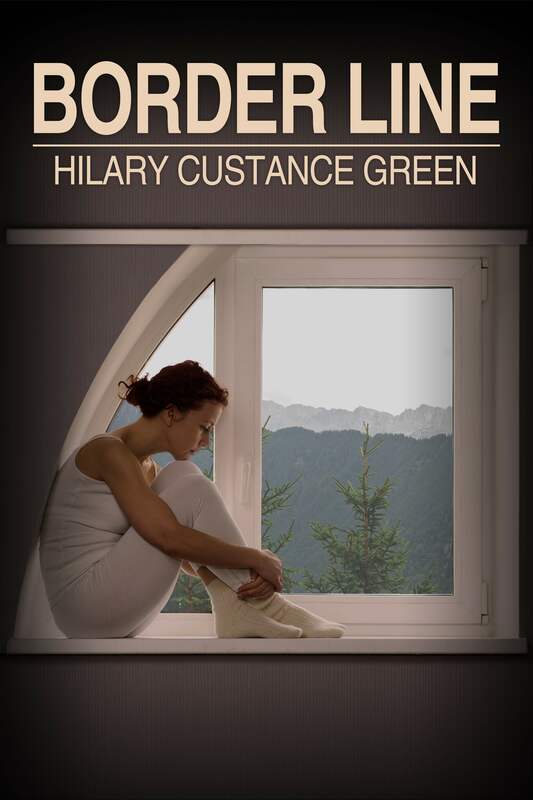 My third book is a novel, it is fiction and has an engaging story about family relationships, yet the wonder of this book is not the narrative, but the setting. 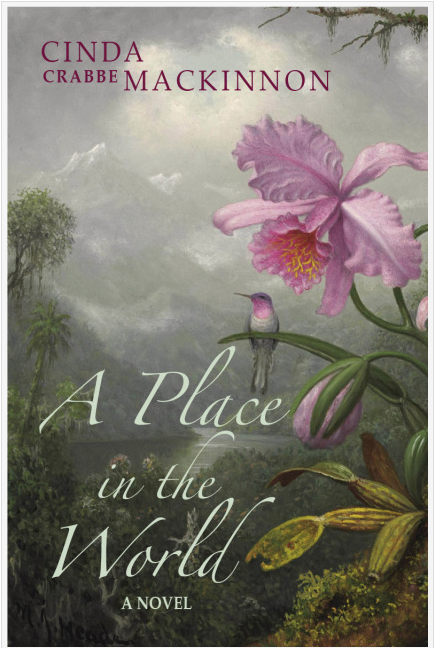 Cinda MacKinnon’s, A Place in the World takes us to Columbia in the latter part of the last century (which feels like yesterday to me). The story follows a young American girl with a peripatetic childhood who marries a Columbian coffee farmer. It is the life on this remote coffee farm in the cloud forest that kept me turning the pages, as the weather, the volcanic ash, the market and the politics of the region during those volatile years played havoc with the crop. The intricate, natural beauty – and the dangers – of the cloud forest, the slow pace of modernisation and the cultural differences between the Columbian and the American outlook make for absorbing reading. 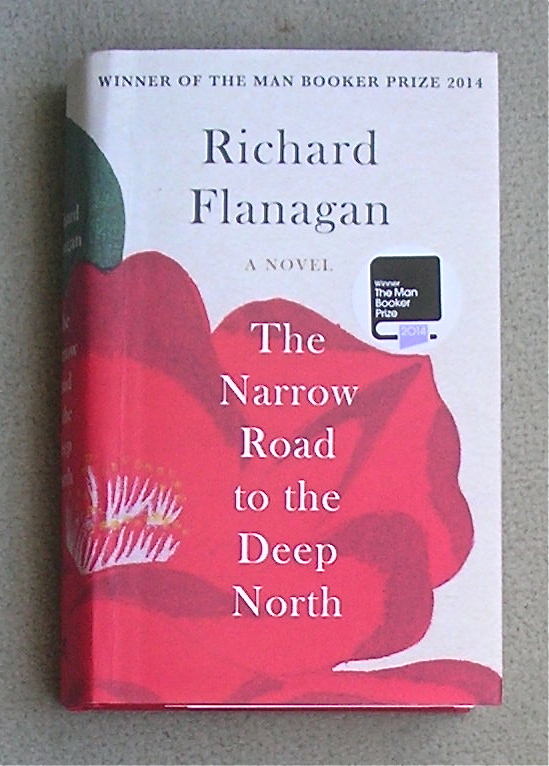 Finally Richard Flannagan’s, The Narrow Road to the Deep North, also a novel, also fiction, is a book of two worlds. The life and romantic relationships of a man before and after the WW2 and his incarceration during WW2 as a prisoner of the Japanese on the Burma-Siam railroad. For me there was an imbalance not so much between these worlds, as within each one. The scenes on the railroad were shockingly believable (and this is an area I have researched and read many first-hand accounts), and I could also accept the after-effects of this experience on the man. However, the brave attempt to get into the mind-set of the Japanese guards on the railroad and of their life afterwards, I found unconvincing and overdone in places. Similarly, the pre-WW2 romance left me unimpressed, and although I could readily believe the stresses on the postwar marriage, I could not believe in the thoughts and outlook of either of the women involved. Finally, I found the endless ruminations of several characters just a little… overindulgent? However this is a marathon of a book in terms of content.